What you need to know about data mining and data-analytic thinking. 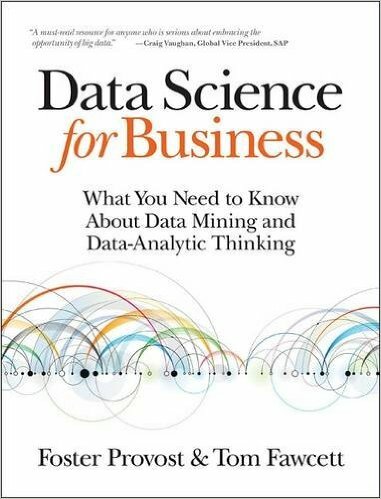 The book offers: Fundamental principles of data science, and walks you through the “data-analytic thinking” necessary for extracting useful knowledge and business value from the data you collect. This guide also helps you understand the many data-mining techniques in use today.